The Leelanau Chase, a 3k race will be held today at the Fountain Head Resort in Lake Leelanau, Michigan hosted by Leelanau Rowing Club. There will de 162 entries from 12 clubs. Hampton Roads Rowing Club will host the 5000m Head of the Lafayette at the Robertson Rowing Center in Lakewood Park on the Lafayette River in Norfolk, Virginia. There is a Halloween costume contest for best dressed launch for the 112 entries from 19 clubs. Princeton 3-Mile Chase will be held in Princeton, New Jersey. 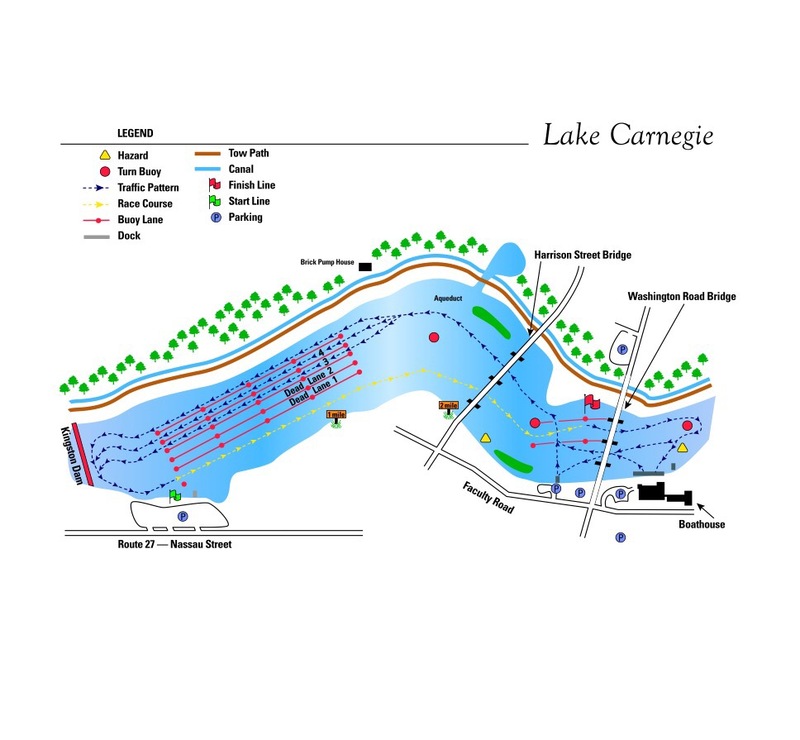 Princeton University and Carnegie Lake Rowing Association will host 269 entries from 34 clubs. Chicago Dirty Dozen 6K Challenge will be held in Chicago, Illinois. Alliance Rowing Club of Illinois will host 5 entries from 2 clubs to the final 6k sculling race in a series of 3 on the Chicago River. The first Dirty Dozen Challenge was a 3k, September’s Dirty Dozen was a 5k. This is it for the challenge this year, some say enough is enough! 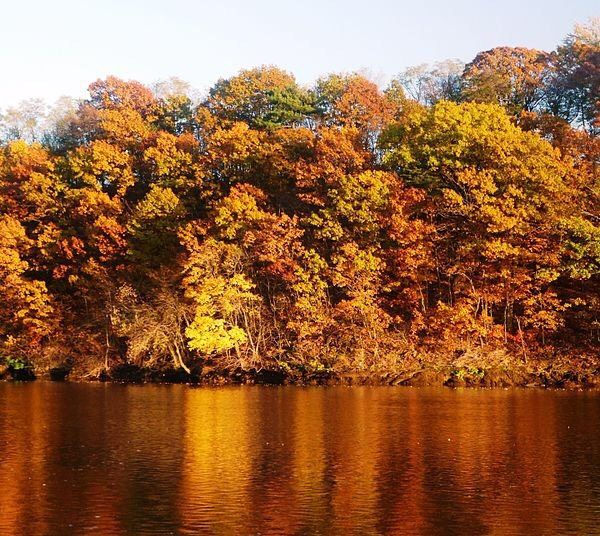 MPSRA Fall State Championship will be held in on the Merrimack River in Lowell, Massachusetts hosted by Massachusetts Public Schools Rowing Association. There will be 118 entries from 13 clubs. 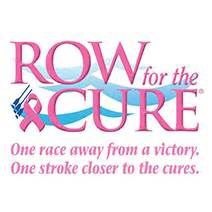 Row for the Cure – San Diego will be held on Mission Bay in San Diego, California. UC San Diego Womens Crew will host 109 entries from 15 clubs. 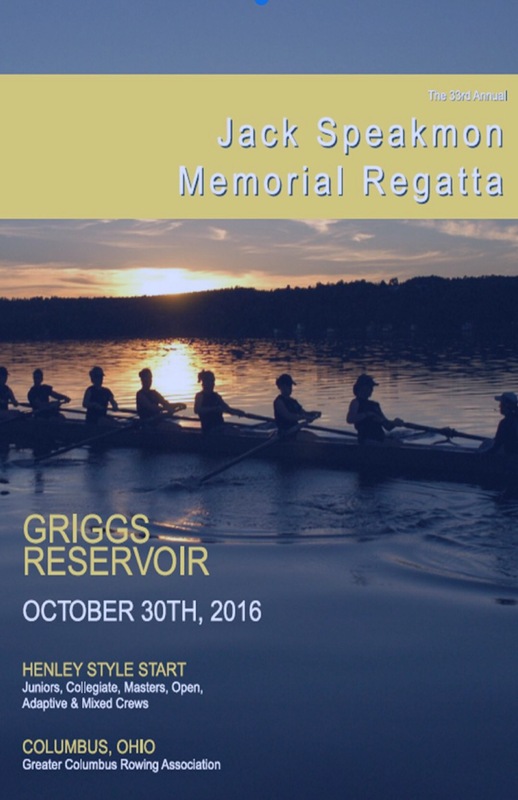 Speakmon Memorial Regatta will be held today in Columbus, Ohio. Greater Columbus Rowing Association will host 294 entries from 30 clubs on Griggs Reservoir. 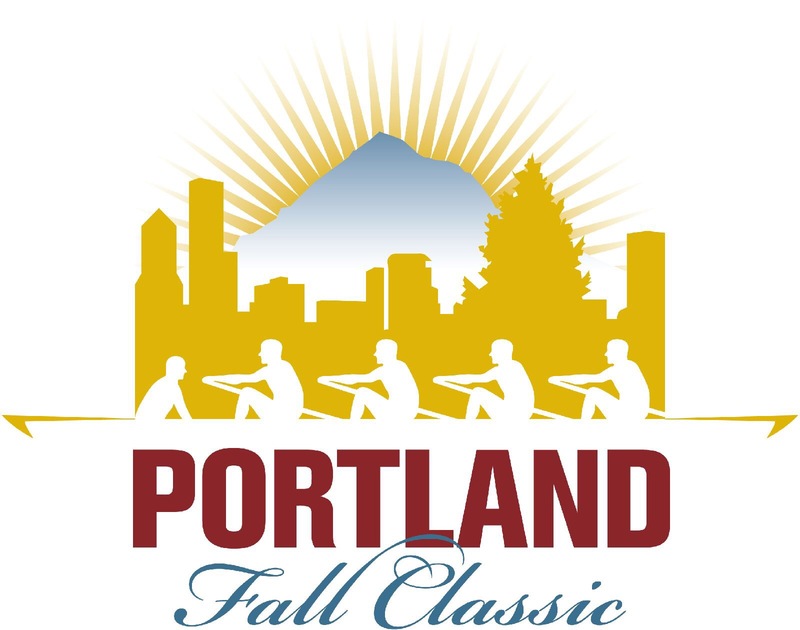 Portland Fall Classic Regatta will be held on the Willamette River in Portland, Oregon for 238 Master, Open, Collegiate, Junior and Novice entries from 27 clubs hosted by Station L Rowing Club and Rose City Rowing Club. And, Head of the Schuylkill Regatta continues for another day on the Schuylkill River in Philadelphia, hosted by University Barge Club. **Cancellation** Medway Head originally planned for Sunday 30th October 2016 in the Thames region has been cancelled. Upper Thames Autumn Head will be held Sunday 30th October 2016 in the Thames region hosted by Upper Thames Rowing Club. Gloucester Autumn Head will be held Sunday 30th October 2016 in the WAGS region hosted by Gloucester Rowing Club. Nottingham Autumn Heads will be held Sunday 30th October 2016 in the East Midlands region. In World Rowing, the 2016 Coastal Race Sanremo, a 32km coastal race will be held in Italy hosted by Societe Nautique de Monaco and Association Can. Sanremo. **Cancellation** The 2016 Portland LO/OP Regatta, a.k.a. Head of the Williamette has been postponed by Oregon Rowing Unlimited. 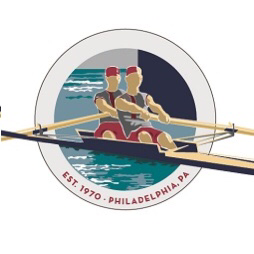 Head of the Schuylkill Regatta will be held October 29, 2016 To October 30, 2016 on the Schuylkill River in Philadelphia, Pennsylvania hosted by University Barge Club. There will be 1,939 entries from 269 clubs. The 17th Annual Halloween Regatta will be held today on the Bypass Canal in Tampa, Florida hosted by Plant High Rowing Association. There will be 456 entries from 25 clubs. Lowell Halloween Regatta will be held today on the Merrimack River in Lowell Massachusetts. 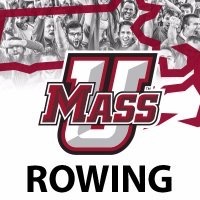 UMASS Lowell Rowing will host. Fountain Point Masters Classic will be held at the Fountain Point Resort in Lake Leelanau, Michigan. 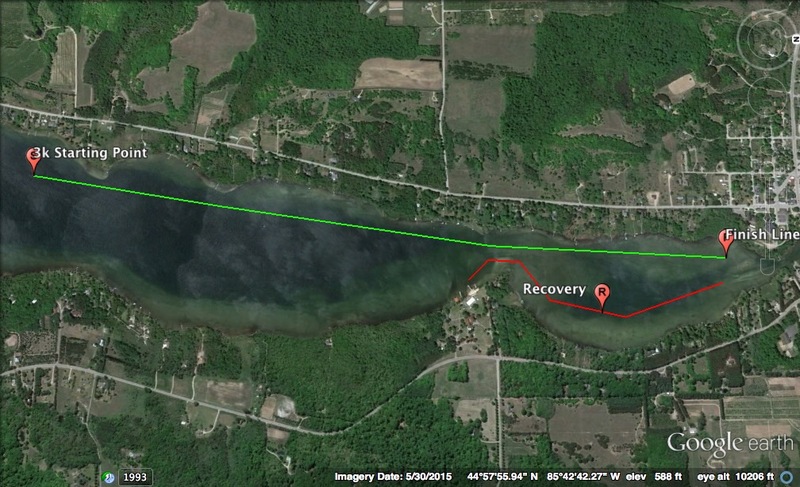 Lake Leelanau Rowing Club will host 41 entries from 8 clubs. 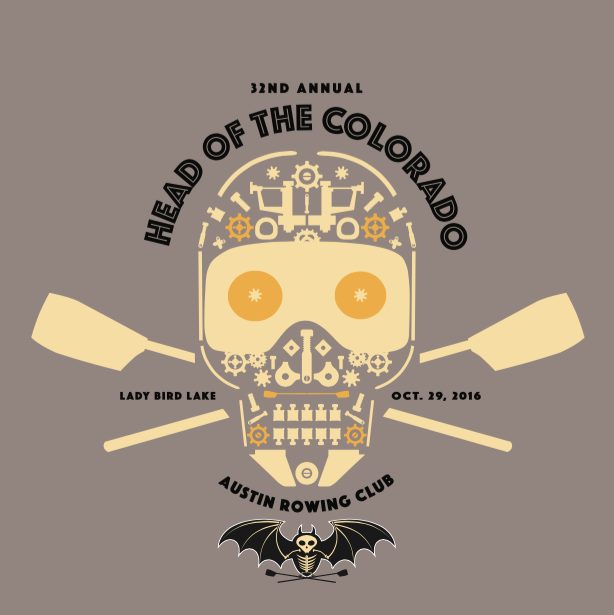 Head of the Colorado, a.k.a.the Pumpkin Head will be held in Austin, Texas. Austin Rowing Club will host 525 entries from 29 clubs to a 5000m course on Lady Bird Lake starting from Barton Creek at Festival Beach Park finishing at the Youth Hostel. The venue will be Pulling for Pink to raise funds for the Breast Cancer Research Funds of Texas. To donate to Pulling for Pink check HERE. Head of the Fox will be held on the Fox River in Chicago, Illinois. Fox River Rowing Association will host 36 entries from 3 clubs. 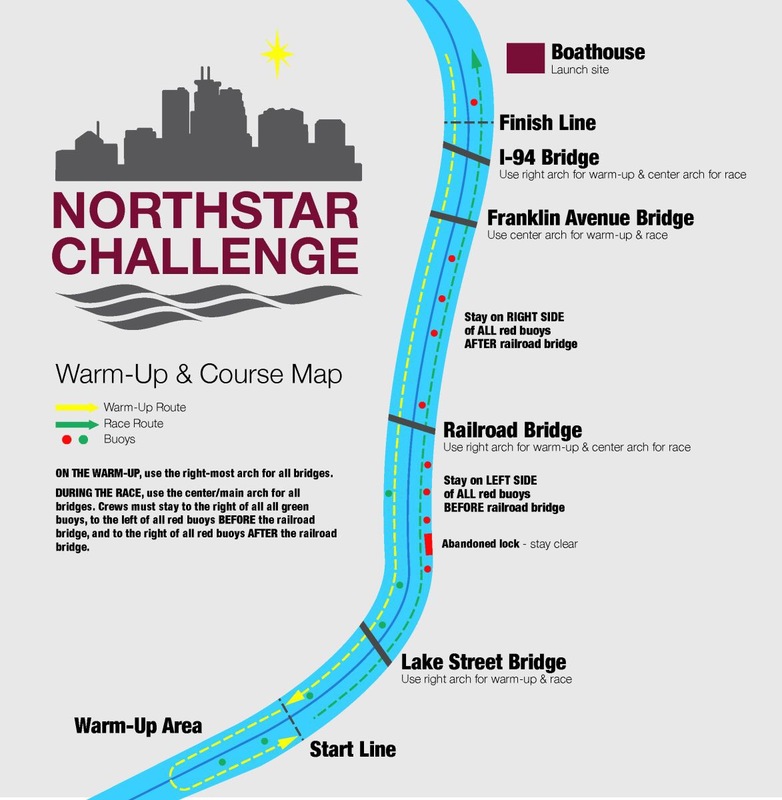 North Star Challenge Regatta will be held today on the Mississippi River in Minneapolis, Minnesota. University of Minnesota Men’s Crew will host 81 entries from 12 clubs. 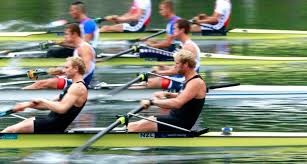 Blake Haxton Invitational Regatta will be held on a 5000m Griggs Reservoir course in Columbus, Ohio for 318 High School, Junior and Novice entries from 18 hosted by Upper Arlington Crew. Head of the American Regatta will be held in Gold River, California for 681 Master, Open, Collegiate and Novice entries from 64 clubs. Sacramento State Aquatic Center will host on Lake Natoma. In British Rowing, Dee Autumn Head will be held Saturday 29th October 2016 in the North West region on the River Dee in Chester. The 4000m downstream course will be hosted by Grosvenor Rowing Club. Marlow Long Distance Sculls will be held Saturday 29th October 2016 in the Thames region hosted by Marlow Rowing Club. Norfolk Long Distance Sculls will be held Saturday 29th October 2016 hosted by Norwich Rowing Club. South Hylton Long Distance Sculls will be held Saturday 29th October 2016 in the Northern region hosted by the Northern Rowing Council. The 52nd Head of the Charles Regatta continues for another day under a sunnier sky with a bit of wind in Cambridge, Massachusetts. 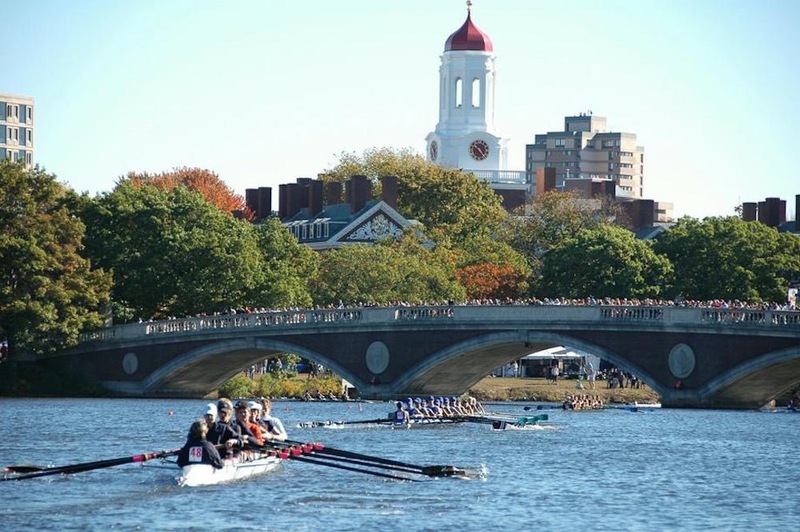 Head of the Charles Regatta, abbreviated to HOCR, shortened to The Charles but never Chuck or the all too familiar Charlie is named so because it is rowed on the Charles River, an 80 mile stretch of water in eastern Massachusetts. 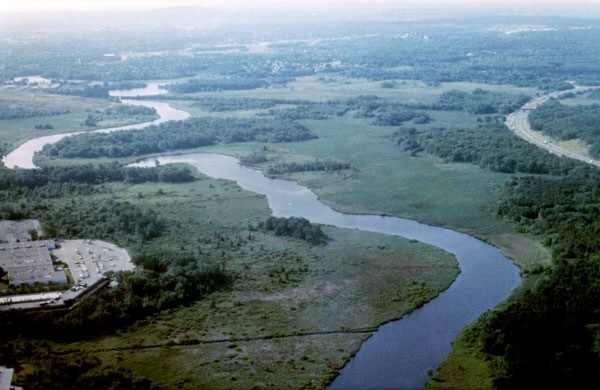 As I’ve mentioned in earlier posts the Charles was originally named the Quinobequin River, so named for the meandering nature of the river until Captain John Smith came on the scene and presented his explorations to Charles I, King of England. Charles I was rather pleased with the new territory and liked the curves of river and the meandering swiggle penned on Smith’s map so much that he made the Charles River his namesake. 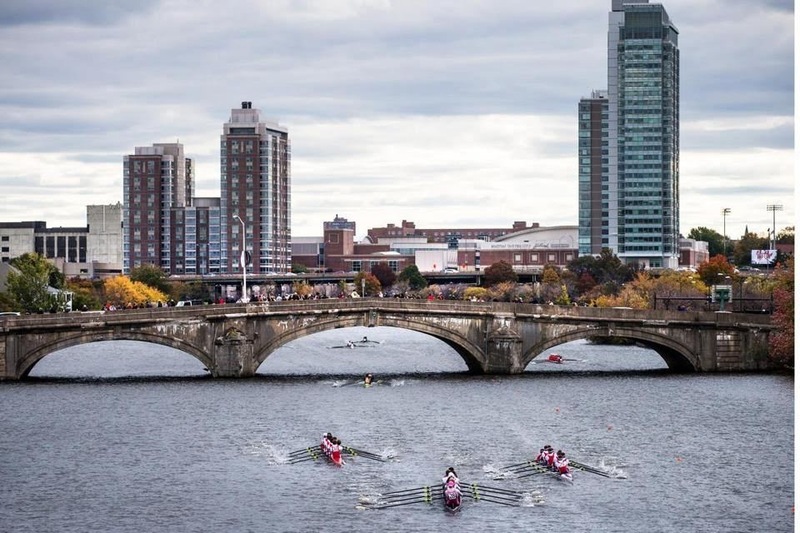 Today the Head of the Charles Regatta covers three miles moving away from the trappings of the city deep into the academic territory that lies like the Charles between Boston and Cambridge. 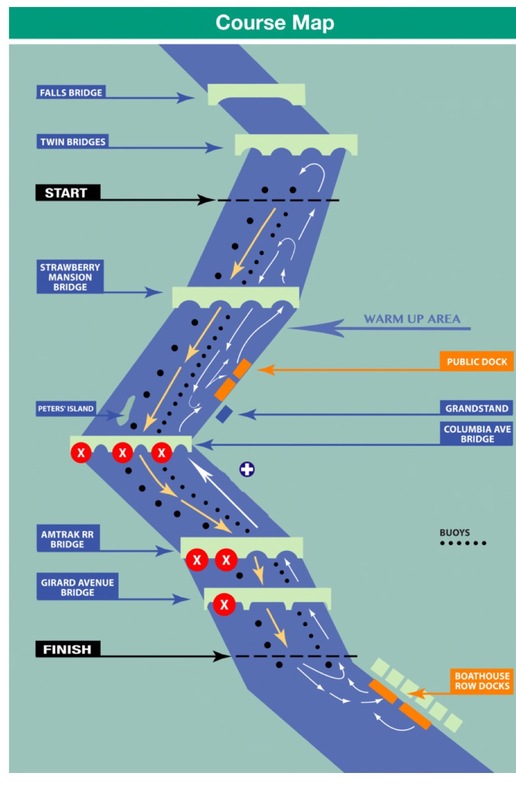 The race is marked by the bridges that coxswains avoid and rowers count off unless they are deep into trance in the particular folds of the rower’s shirt in front of their seat. The first bridge is BU, sited near Boston University DeWolfe’s Boat House and the Sailing Pavilion paired ironically with the restful Hyatt. The first mile is one to get a move on for a solid start aptly named the Powerhouse Stretch passing River Street Bridge, Western Avenue Bridge and Riverside Boathouse. About another half mile in finds the coxswain sweating over the 90 degree turn at Weeks Bridge. Next is Anderson Memorial Bridge, the true half way mark shouldered by Radcliffe Weld Boathouse on the Cambridge side and Newell Boathouse on the Boston side respectively. 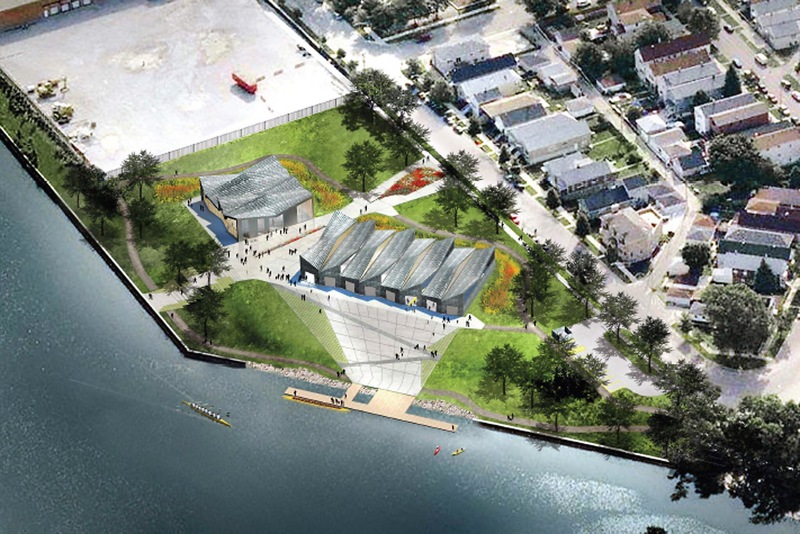 This is coordinated with an active spot for spectators with the Weld Exhibition on the Cambridge side and Reunion Village on the Boston side. Mile 2 brings another navigational test with the swiggle in the bend near Mount Auburn Hospital naturally having an affiliation with Harvard on the Cambridge side of the Charles. And just as rowers feel the pull and needle like burn the most popular spectator spot is coming up in the Eliot Bridge. One needs to look their best for Mom and Dad and the rest of the team as the boat needs to look swift before passing under the Eliot and by the Cambridge Boat Club before rowing the last mile to finish at Christian Herter Park. Oohya! Head of the Raritan Regatta will be held on the Raritan River for High School entries in Highland Park, New Jersey hosted by St. Joseph High School Crew and Falcon Rowing. 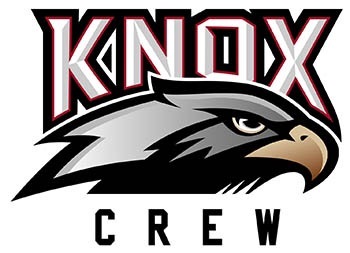 The Knox School Halloween Bash Regatta will be held in St. James, New York hosted by The Knox School. There will be 29 entries from 3 clubs. In Monaco, the 2016 World Coastal Rowing Championships a.k.a. 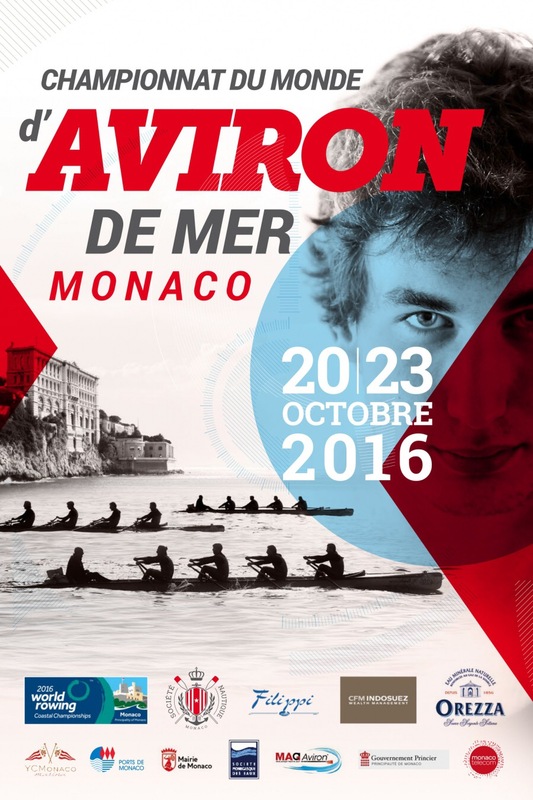 Championnat du Monde D’Aviron De Mer Monaco wrap up toward finals on the Mediterranean hosted by Societe Nautique de Monaco. What a weekend for rowing. You’ve got the 52nd Charles on an overcast and potentially rainy day in Cambridge with three miles of trepidation and exhilaration. You’ve got the British Rowing Senior Championships in Nottingham and the World Rowing Coastal Championships on the Mediterranean Sea in the lap of luxury in Monaco. There’s also a Hidden Dragon in Ohio, a Gator Head in where else but Florida and a Secret to be had in the city of Oak Ridge, Tennessee. And in Britain there is a River Race with Long Distance to cover and Small Boats and Silver Squalls. Sounds a bit like a treasure hunt to me. 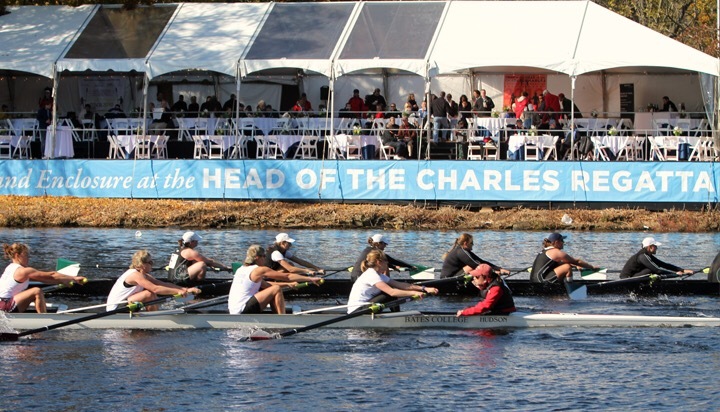 The infamous Head Of The Charles Regatta will be held this weekend in Cambridge, Massachusetts for the 52nd time. 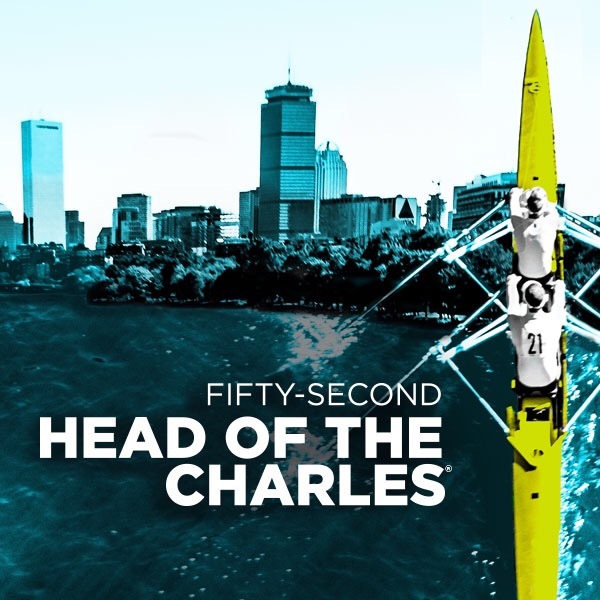 The Charles is the largest weekend regatta in the world attracting over 12,000 athletes in over 60 events in just under 2000 boats in every skill set from Novice to Olympian. 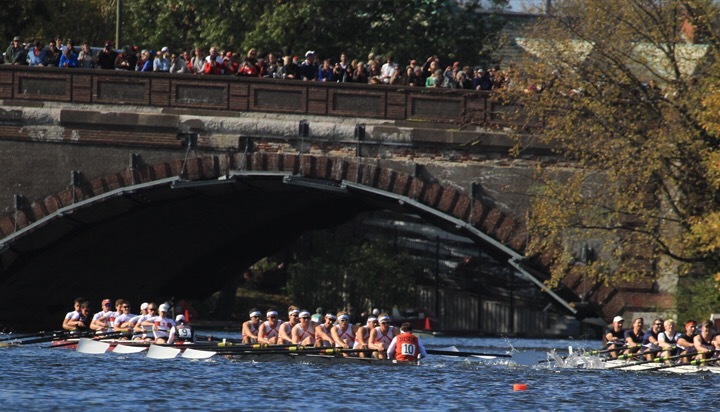 There will be 2,257 entries from 820 clubs this year hosted by HOCR competing on the 4,800m course starting from DeWolfe Boathouse of Boston University to end just past Eliot Bridge. The thrill of it all is something one never forgets. Memories indeed. For livestream starting at 7:45am check HERE. 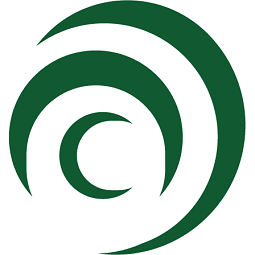 Head of the Hidden Dragon will be held in Cincinnati, Ohio hosted by Clermont Development Sports Corporation. There will be 120 entries from 13 clubs on Harsha Lake. 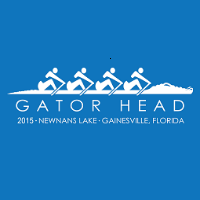 Gator Head Regatta will be held in Gainesville, Florida hosted by Gainesville Area Rowing. There will be 201 entries from 16 clubs on Newnans Lake. 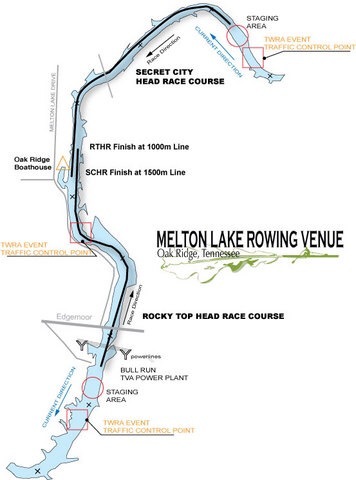 Secret City Head Race will be held in Oak Ridge, Tennessee hosted by Oak Ridge Rowing Association. There will be 284 entries from 38 clubs. In British Rowing, Tyne Long Distance Sculls will be held Saturday 22nd October 2016 in the Northern region hosted by the Northern Rowing Council. Weybridge Silver Sculls will be held Saturday 22nd October 2016 in the Thames region hosted by Weybridge Rowing. 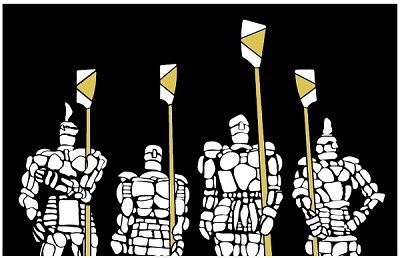 Huntingdon Head Of The River Race will be held Saturday 22nd October 2016 hosted by Huntingdon Boat Club. Tyne United Small Boats Head will be held Saturday 22nd October 2016 in the Northern region hosted by Tyne United Rowing Club on the Gateshead side on the River Tyne. British Rowing Senior Championships will be held Saturday 22nd October 2016 and Sunday 23rd October 2016 in Nottingham hosted by the National Water Sports Centre. 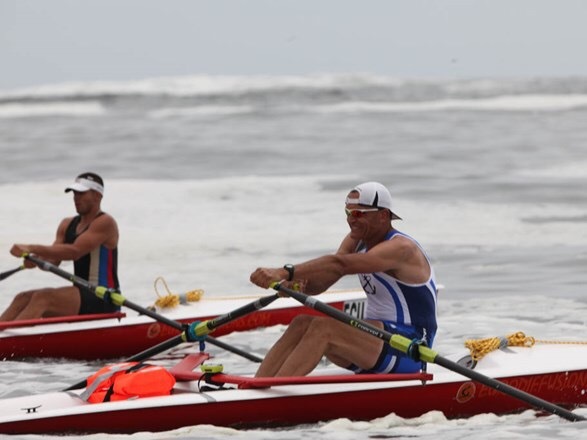 In World Rowing, the 2016 World Rowing Coastal Championships a.k.a. Championnat du Monde D’Aviron De Mer Monaco continue 4km heats on the Mediterranean Sea hosted by Societe Nautique de Monaco as soon as the cruise ships leave the spectacular venue. Yesterday’s sunny skies and calm water gave way to windy weather and an afternoon of choppy water conditions for the competitors. Heats begin today in the beautiful principality of Monaco after yesterday’s qualification races and opening ceremony for the 2016 World Rowing Coastal Championships hosted by Societe Nautique de Monaco. 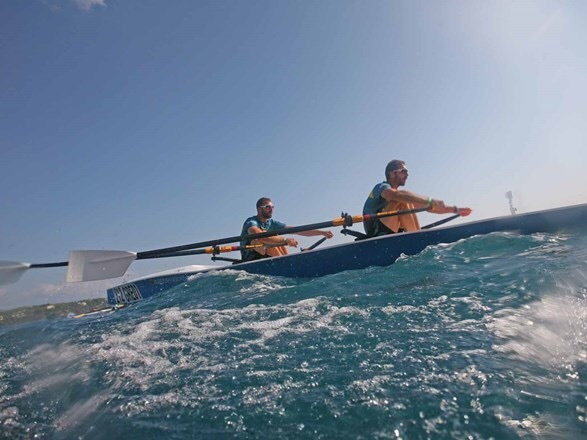 Coastal rowing often referred to as open water rowing or offshore rowing is a lot different than rowing on a lake or river because of the challenges found in coastal ocean conditions. Boats are designed wider and heavier than the lightweight sculls we are used to. **Cancellation** Commencement Bay Rowing Club has cancelled the American Lake Fall Classic due to forecasted weather in Lakewood, Washington. 186 entries from 23 clubs were expected. 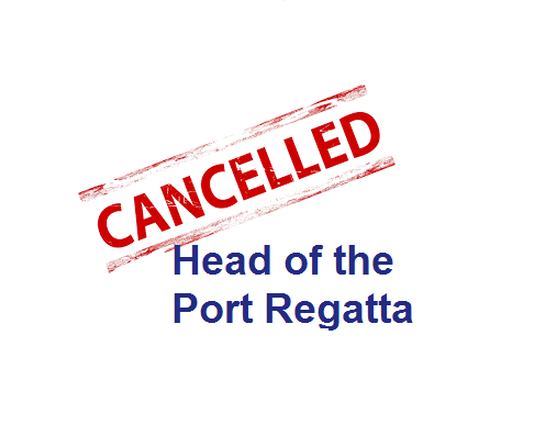 **Cancellation** Head of the Port planned to be held in the Port of West Sacramento has been cancelled by River City Rowing Club of West Sacramento, California. 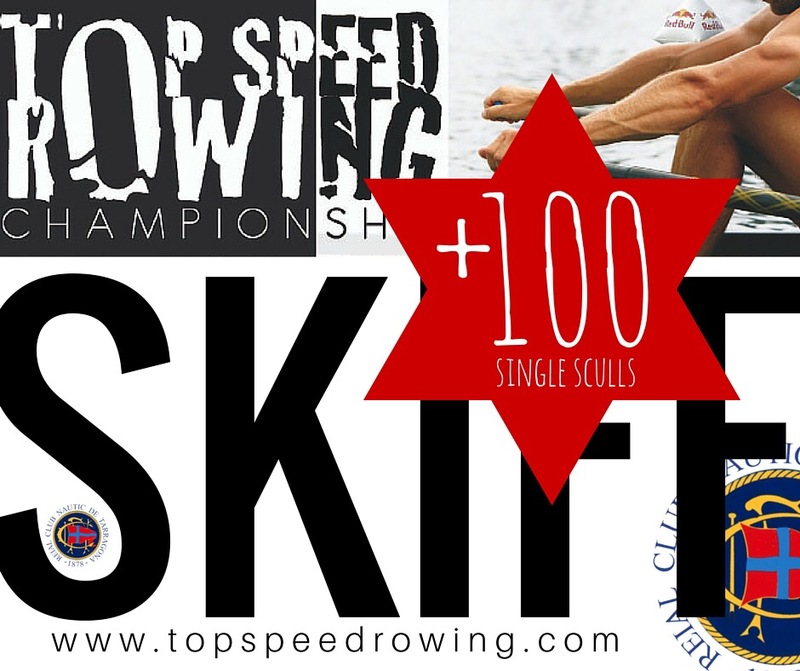 176 Master, Open, Collegiate, High School, Junior and Novice entries from 23 clubs were expected. 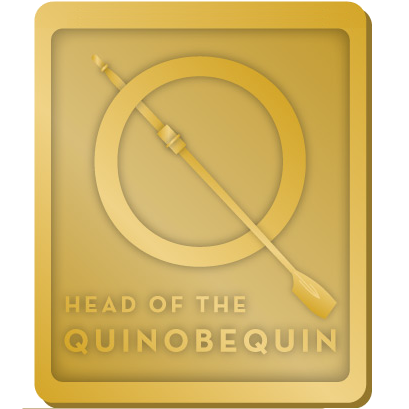 Head of the Quinobequin will be held today on the Charles River in Boston, Massachusetts. What a way for Juniors to prepare for the Charles next weekend! 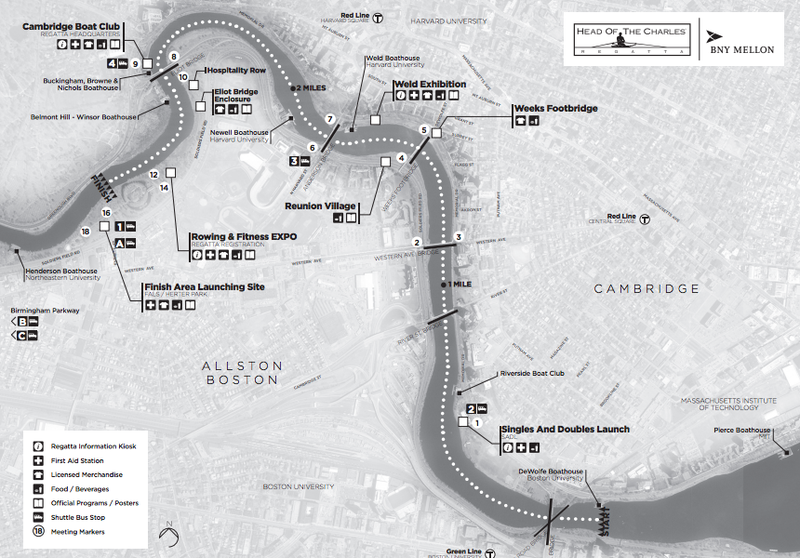 The 3200m course runs on the Charles from Eliot to Beacon Street Bridge. CRI, CBC, RBC & UBC will host 143 entries from 20 clubs. Head of the Niagara & Wright Regatta will be held today on Black Rock Canal in Buffalo, New York. West Side Rowing Club will host 153 entries from 23 clubs. Chicago River Marathon will be held in Chicago. Lincoln Park Boat Club will host a 26 mile course starting at the Bridgeport Boathouse through the loop heading east to the locks before heading west to Wolf Point to then head north to Goose Island before returning south to finish back at Bridgeport Boathouse. 28 entries from 7 clubs are up for the challenge today on the Chicago River. Massachusetts State Championship will be held today in Worcester on Lake Quinsigamond for 67 high school and collegiate entries from 8 clubs. Lake Quinsigamond Rowing and Shrewsbury High School Crew will host two different courses. 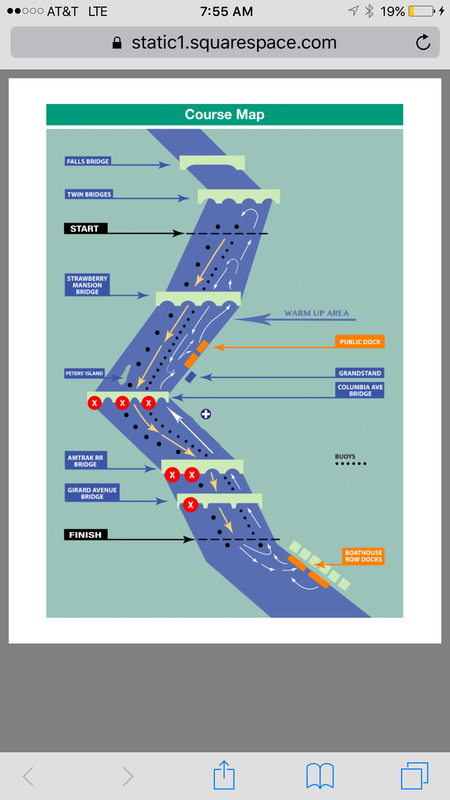 The 2 mile Novice and Sculling course starts at the Narrows to the DRC while the 2.5 mile Varsity course starts at the Shrewsbury side of the big island before reaching the Narrows adding an additional half mile before finishing at the DRC. 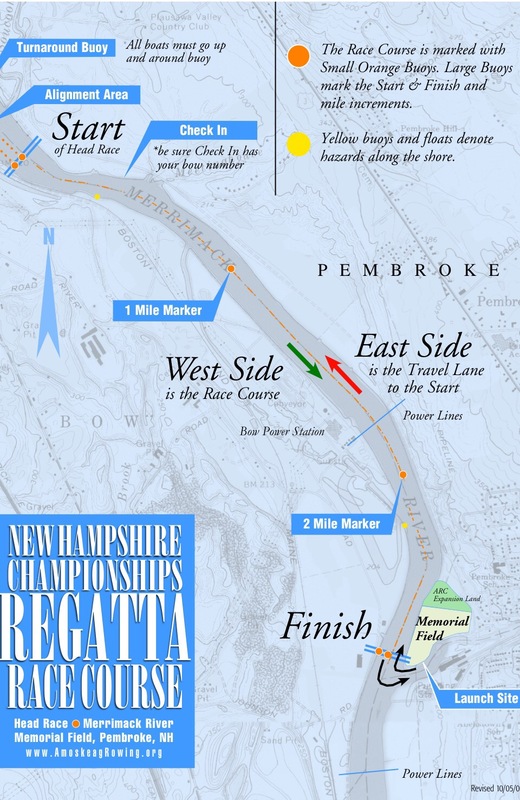 New Hampshire Championships George Dirth Memorial Regatta will be held for 382 entries from 55 in Pembroke, New Hampshire. Amoskeag Rowing Club will host the 3 mile course on the Merrimack River. Head of the Indian Creek will be held in sunny Miami Beach, Florida at the Miami Beach Watersports Center. There will be 173 entries from 13 clubs hosted by Miami Beach Rowing Club. This is a 2.7 mile Mixed Masters 4x Row for the Cure event. To donate, please check HERE. The 24th Annual Occoquan Chase will be held at Sandy Run Regional Park in Lorton, Virginia. 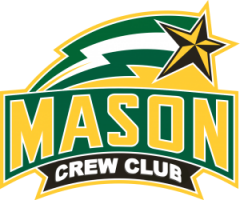 Master, Open, Collegiate, Women, High School and Junior entries will be hosted by George Mason University Crew Club. For results check HERE. 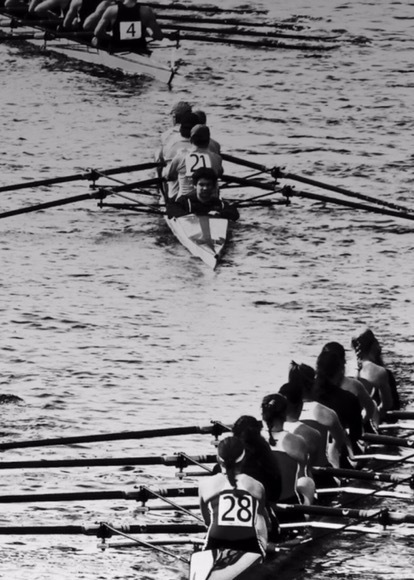 In British Rowing, Pairs Head Of The River will be held Sunday 16th October 2016 in the Thames region. Barnes Bridge Ladies Rowing Club will host the 4800m upstream course on the flood tide from Harrods Wall to Chiswick. Burton Head will be held Sunday 16th October 2016 in the East Midlands region hosted by Burton Amateur Regatta Association. 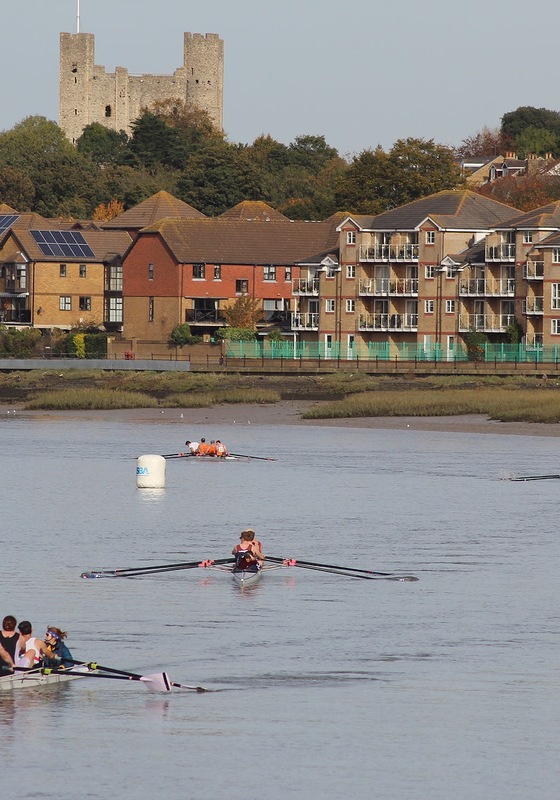 Medway Head will be held Sunday 16th October 2016 in the Thames region hosted by Medway Towns Rowing Club. The 5k course runs downstream from Wouldham Church to Medway Towns Boat House. 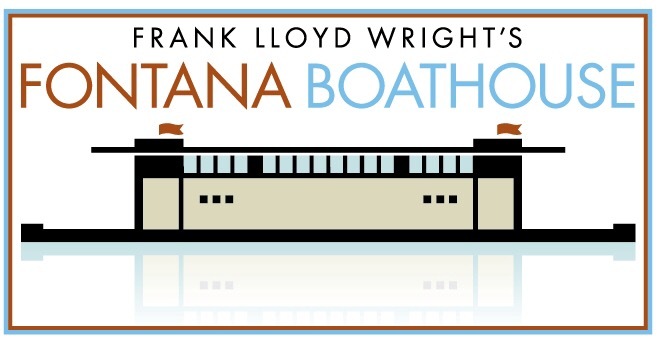 **Cancellation** 6 Bridges Regatta planned for Arkansas River today in North Little Rock, Arkansas has been cancelled by Arkansas Boathouse Club due to the predicted flow rateof the Arkansas River at or above 90,000 cfs. 83 entries from 12 clubs were expected. Navy Day Regatta will be held in Philadelphia, Pennsylvania Head hosted by St. Josephs University. There will be 787 entries from 111 clubs. 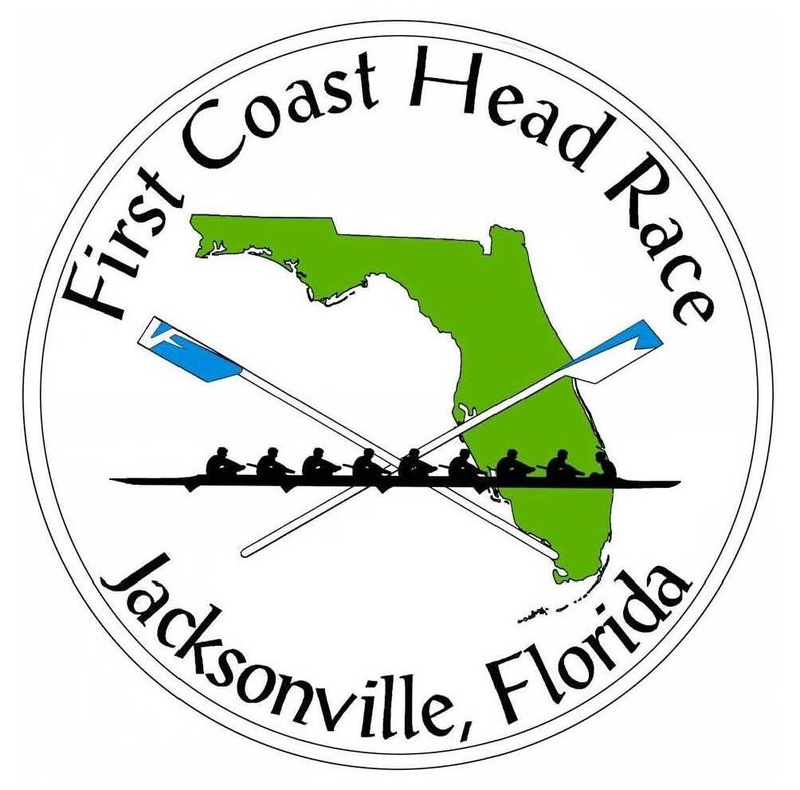 First Coast Head Race will be held today on the St. John’s and Arlington Rivers in Jacksonville, Florida today hosted by Stanton Rowing Foundation. The 4.8k course is much like the Charles with a start just north of Mathews Bridge running under University and Cesery bridges. 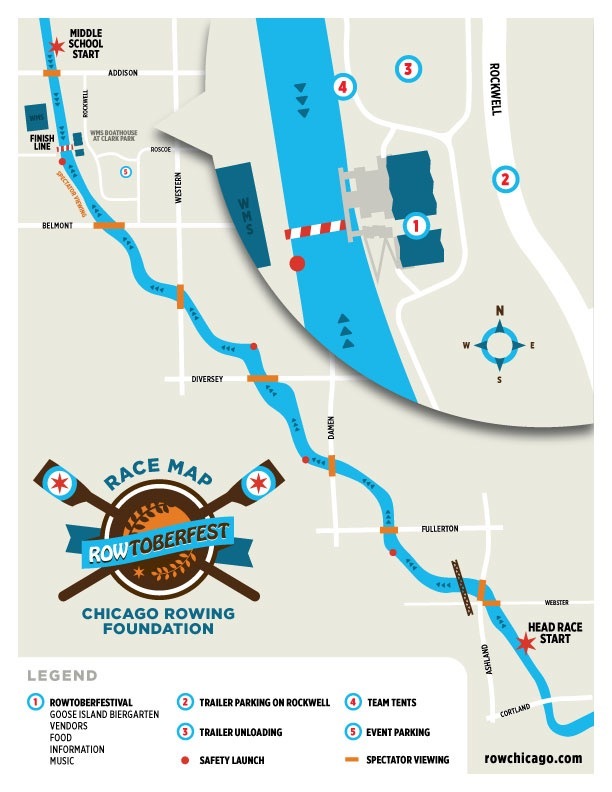 ROWtoberfest will be held in Chicago, Illinois hosted by Chicago Rowing Foundation. There will be 144 entries from 17 clubs on the Chicago River. 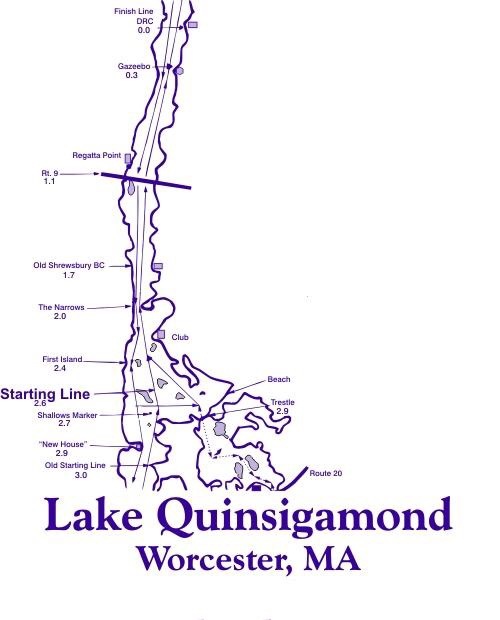 Quinsigamond Snake Regatta will be held today on Lake Quinsigamond for Master and Collegiate entries in Shrewsbury, Massachusetts hosted by QRA. There will be 148 entries from 31 clubs. 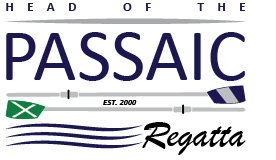 Head Of The Passaic Regatta will be held in Lyndhurst, New Jersey for Master, Open, Collegiate, High School and Novice entries Novice hosted by Passaic Rowing Association. There will be 243 entries from 33 clubs. 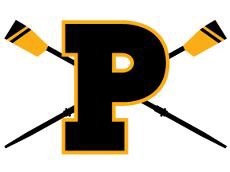 CHARGERS RowSTRONG Regatta will be held today in Syracuse, New York for Master, Open, High School, Adaptive, Junior and Novice entries hosted by Chargers Rowing Club. There will be 61 entries from 12 clubs. 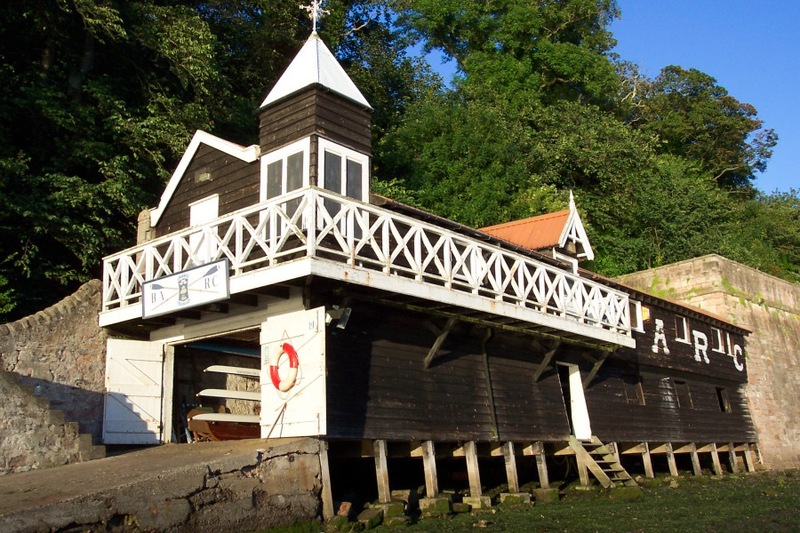 In British Rowing, the 46th Annual Monkton Bluefriars Small Boats Head will be held Saturday 15th October 2016 in the WAGS region hosted for the Monkton Bluefriars Charitable Trust. Berwick Long Distance Sculls will be held Saturday 15th October 2016 in the Northern region on the River Tweed. Agecroft Head will be held Saturday 15th October 2016 in the North West region hosted by Agecroft Rowing Club established in 1861 on Salsford Quays. 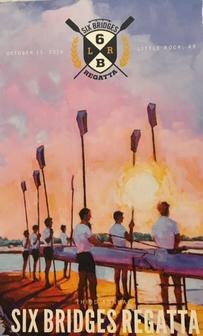 Rob Roy Boat Club, a non-university rowing club will host Cambridge Autumn Head on Saturday 15th October in Cambridge. Evesham Junior Head will be held Saturday 15th October 2016 in the West Midlands region hosted by Evesham Rowing & Rackets Club. In World Rowing, the 5th Annual Limassol Indoor Rowing Challenge will be held at Linopetra High School in Cypress hosted by Limassol Nautical Club. The 31st Annual Head of the Rock will be held today on Rock River in Rockford, Illinois. YMCA of Rock River Valley will host 608 entries from 53 clubs to the 2000m course on Rock River.For livestream check HERE. The 7th Annual New England Junior & High School Regional Championship Regatta will be held on Lake Quinsigamond in Worcester, Massachusetts. Lake Quinsigamond Community Rowing & Shrewsbury High School Crew will host 403 entries from 48 clubs. The 2 mile Novice and Sculling course starts at the Narrows to finish at the DRC. 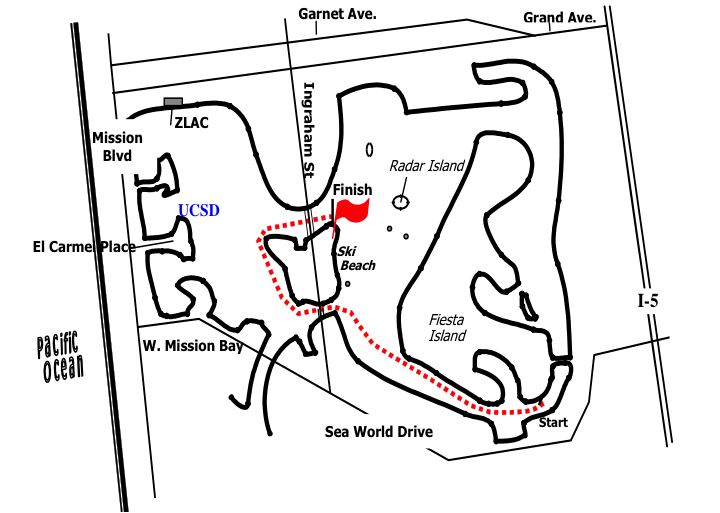 The 2.5 mile Varsity course starts at the Shrewsbury side of the big island before passing the Narrows to the DRC. Head of the Genesee will continue another day on October 9, 2016 at Genesee Valley Park in Rochester, New York hosted by Rochester Community Inclusive Rowing. 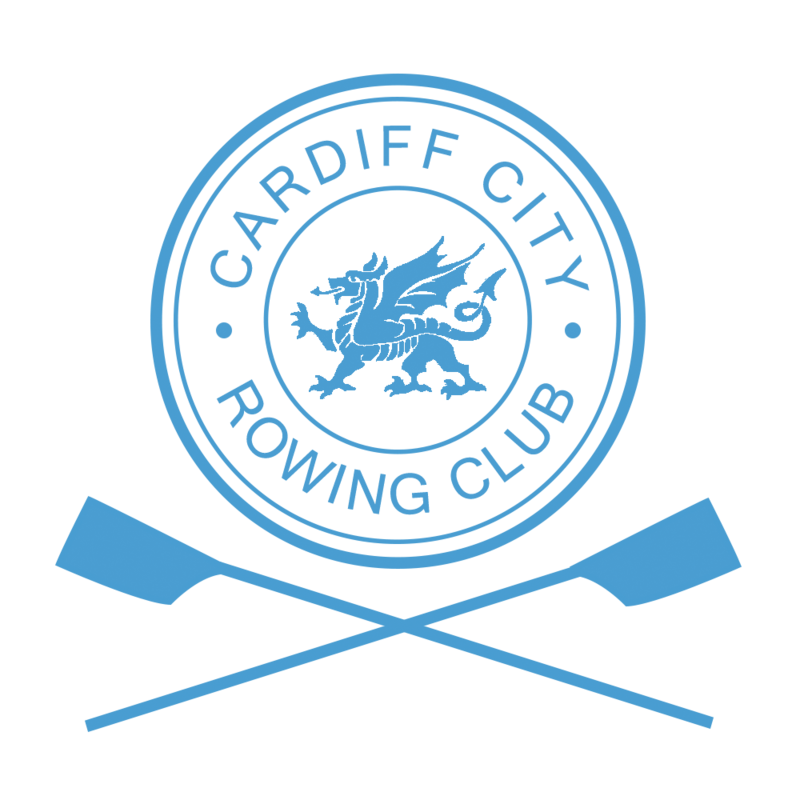 In British Rowing, Cardiff Autumn Head will be held Sunday 9th October 2016 hosted by Cardiff City Rowing Club. Ancholme Head, a 2750m course will be held Sunday 9th October 2016 in the East Midlands region hosted by Ancholme Rowing Club. Bedford Autumn Small Boats Head will be held Sunday 9th October 2016 hosted by Bedford Rowing Club on the River Great Ouse. 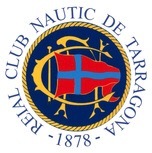 In World Rowing, the 2016 Top Speed Rowing Regatta will continue on October 9 for elite rowers in a 350m head to head elimination sprint hosted by Reial Club Nautic de Tarragona at Estacio Maritima in Tarragona, Spain.